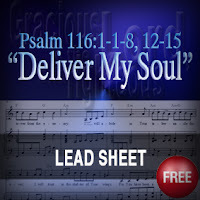 Scripture Songs for Worship : Psalm 116:1-8, 12-15 "Deliver My Soul"
I am wondering if you might have a lead sheet for this song. 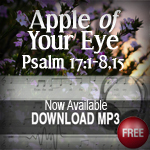 It is such a precious and powerful song. 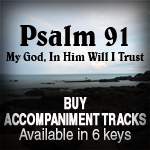 I also want to thank you for what you have done, all that you are doing - the enormous gift you have made available to the Body of Christ with your songs through this website. God bless you. Hi Susan, thank you for your comment. 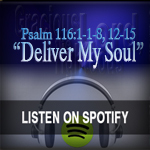 We are grateful to the Lord for allowing us to serve Him in this manner. Give me a week or so to make the lead sheet available. Blessings to you. 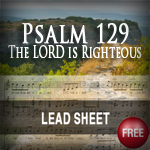 Hi Susan, I've just uploaded the lead sheet. Just click on "Options" at the bottom of the page, and select "download".